Description: Dracula is searching for a woman who looks like his long dead wife. 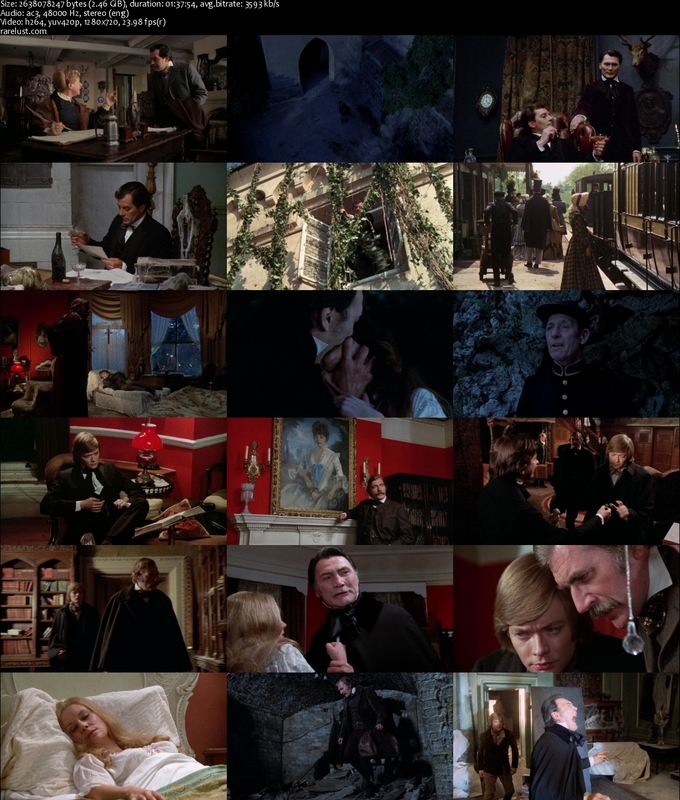 Tagged 1970s, Based On Novel, English, High Definition, UK, Vampire. Bookmark the permalink. First saw this version on The CBS Late Movie in 1975 on a repeat, and boy, was I FREAKED OUT!! 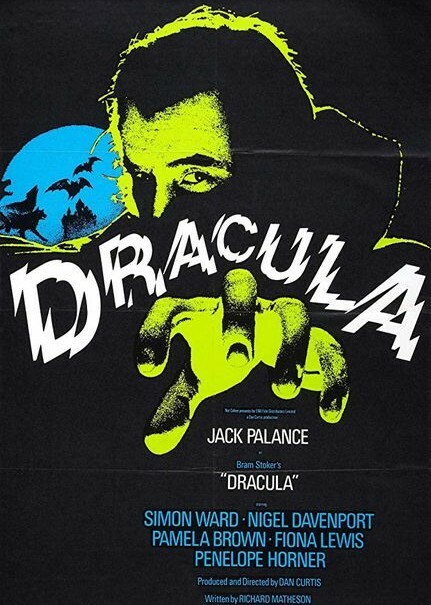 Mainly because Jack Palance (a legendary “heavy”) gave HIS “Dracula” this slimy darkness that was almost opposite of the likes of Sir Christopher Lee or Bela Lugosi. Low Down and Creepy. I LOVED it. Wonderful version of Dracula. Thanks!